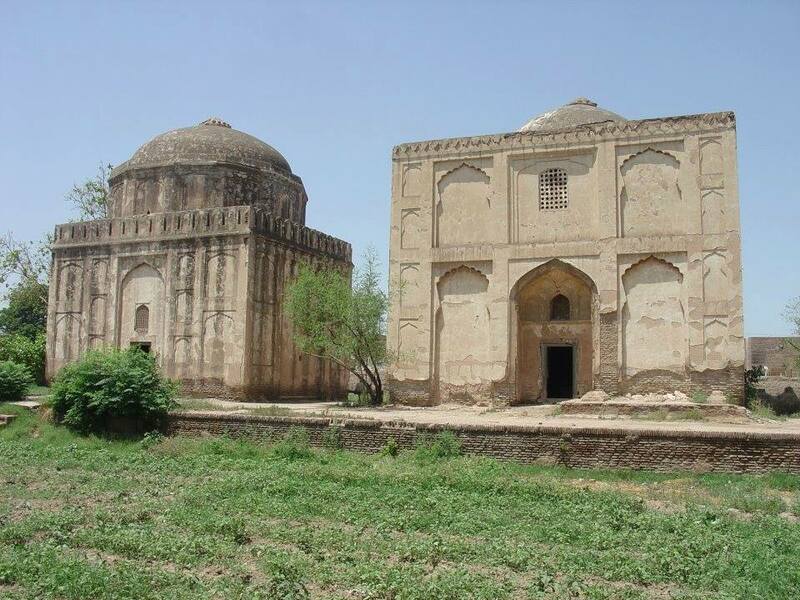 Tombs of Kotla Mohsin Khan, Peshawar. Munsi Gopal Das in his Tarikh-i-Peshawar (p-635) gives the lineage tree of Mohib Khel Arbabs of Mohmands in which Arbab Mohsin Khan is recorded to be a son of Arbab Mohibullah Khan and grandson of Arbab Mustajab Khan (contemporary of Khushal Khan Khattak). Arbab Moshin Khan was contemporary of King Timur Shah Durrani.